BT has been in business for 172 years, since 1846. In that time, it has grown to be one of the world’s biggest telecommunications companies with operations not only in the UK, but in 180 countries. Sometimes, though, bigger is not always better. 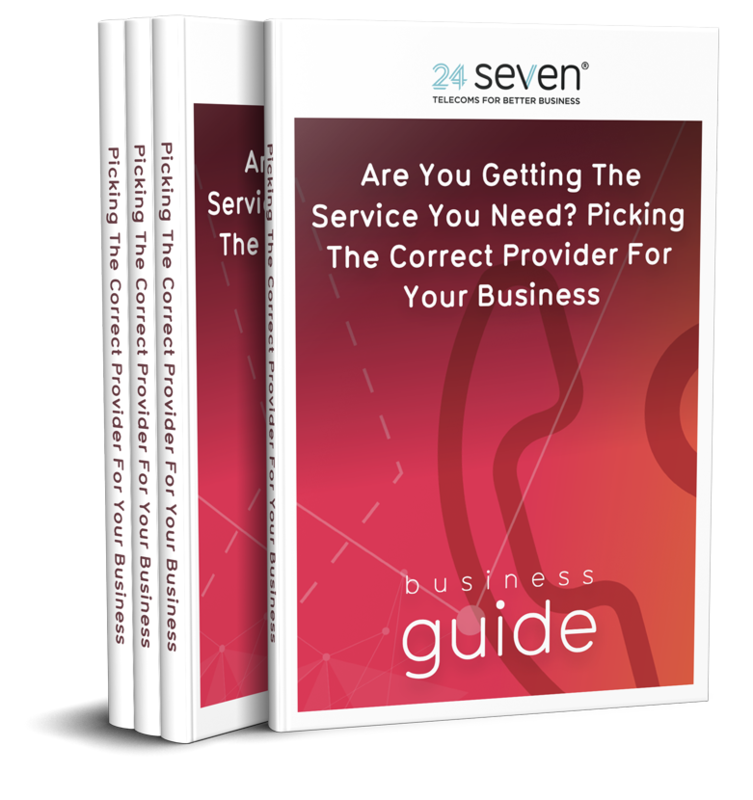 If you’re setting up a business phone line for your new start up venture, or if you’ve been with BT for a while and are shopping around for a more cost-effective deal, then 24 Seven might just be the smaller, better telecoms provider for you. If you’re in the middle of a business phone line comparison task then you’ll be researching the internet for the best rates from various telephone line providers. You’ll possibly have a big spreadsheet bursting with numbers and data. That’s right, a whopping 83%! Our landline rates are 1p per minute compared to the BT analogue value business tariff of 6p per minute. Just imagine the cost savings you could make on your landline calls if you could cut them by that percentage. If your business is a heavy user of mobile phones then you’ll be searching for telephone line providers that offer suitable packages on mobile minutes. Specifically checking out bundles for mobile calls as part of your business phone line comparison will ensure you find the best value for money. 24 Seven mobile calls are up to a third cheaper than BT, costing 7p per minute compared to the 10p per minute rate on the BT analogue value business tariff. The foundation of any new business phone is the line rental. This is the fixed rate you’ll pay every month no matter how many calls you make. Our line rental is £15 monthly, compared to the BT value business tariff of £18.50 per month. 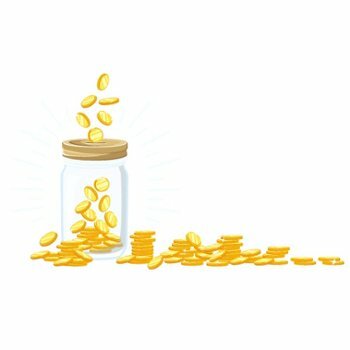 As every savvy saver knows, each small saving soon adds up. Although cost saving is an essential part of your business phone line comparison, customer service should also be an important consideration. After all, no one enjoys dealing with a company that has poor customer service. We’re not going to mince our words here: BT is known for its less-than-satisfactory customer experience. There are probably many happy customers, but there’s also a large number of unhappy customers. A quick search online brings up pages of rants and complaints about BT’s customer service. On the flipside, 24 Seven is known for its excellent customer service. 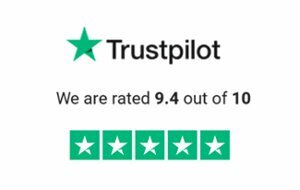 On the independent consumer reviews website Trustpilot, our customers consistently score us with the highest rating of five stars. We’re immensely proud that our average is 9.4 out of 10 and we continually strive to keep it that high. Great customer service has always been at the top of our agenda, ever since we opened our doors in 2002. Our billing is 100% transparent and we don’t believe in impersonal call centres. We nominate a dedicated account manager to every client, so you speak to the same person every time you get in touch with us. Many telephone line providers are listed on Trustpilot, so it’s a good idea to check out the reviews when choosing which to go with. BT’s current score is 1 out of 10. Ouch. Sometimes you just know that a relationship isn’t working out. Rather than drag it out, it’s often best just to nip it in the bud and move on. However, what if you had to wait five years to do that? That is the situation with many BT contracts that tie you into time periods from anywhere between 2 years to 5 years. It’s often obvious after a few months if things aren’t quite working out, and for many SMEs a wait of five years to break free from an expensive or unsuitable service could prove fatal to their business growth. 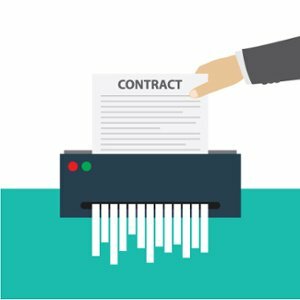 At 24 Seven we have zero-month contracts. No, your eyes are not deceiving you. ZERO. If you want to end our relationship, we’ll be sad, of course, but we understand. Some things aren’t meant to be. All you need to do is give us 30 days’ notice of cancellation. 24 Seven believes in making things easy for our customers, rather than hitting you with hidden charges or unexpected ‘small print’. That’s why if you’ve completed your business phone line comparison and you’ve decided that 24 Seven might be the telephone line provider for you, then we offer a free service to review your existing bill and tell you where you can save costs. Simply send us your current bill and we’ll pore over it with a fine-tooth comb and let you know what value-for-money improvements could be made. Find out more here. No matter how many phone lines you have, we’ll organise a stress-free switch from BT. The transfer is managed virtually, so there’s no need for an engineer or call-out visits. Although, if you do need a new line installed, then we’ll take care of that for you too. You can keep the same phone numbers and also add on any additional features, such as voicemail or keypad options. Every customer will receive access to a dedicated account handler. If your time with BT is over and your business phone line comparison journey has led you to 24 Seven, then the start of a beautiful new relationship is just a call or email away. Contact us today to find out more about switching things up on 08000 247 247 or info@24seven.co.uk. Your line rental cost has been praying on your mind. Could you get a better package? Your business telephone line is your conduit to customers. Giving them the best possible telephone support is essential….